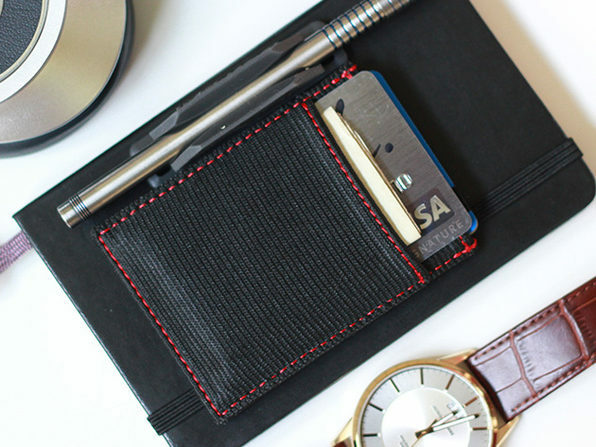 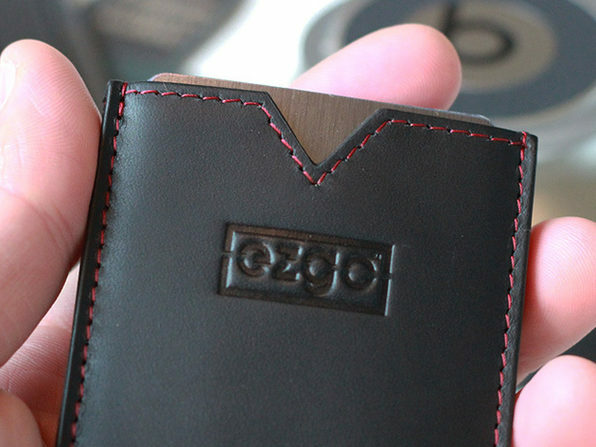 Bulky wallets are for dweebs and try-hards. 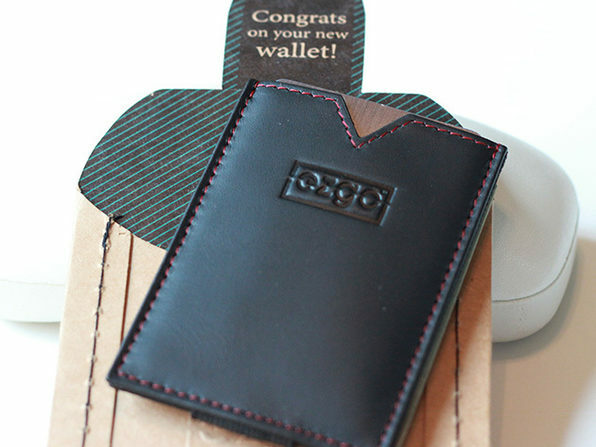 The EZGO 2.0 does everything your fat wallet can, but does so in a much more stylish, accessible fashion. 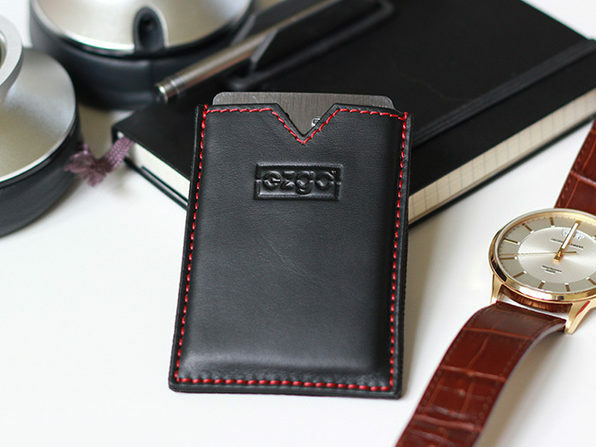 Easy to slip in your pocket and providing practically instant access to your cards or cash, this thin, single piece wallet is ideal for the mover and shaker.